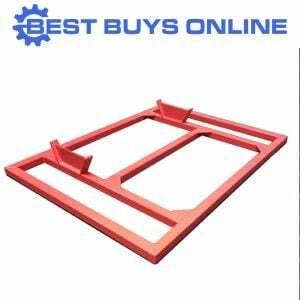 The perfect three point linkage Heavy Duty Box Blade Leveller with height adjustable Rippers for your property. 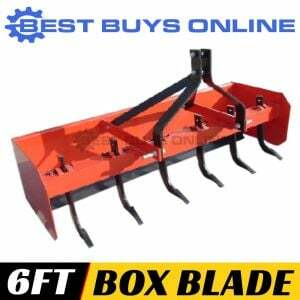 The FIBB6HD is an excellent heavy duty Box Blade for use on tractors up to 50hp. 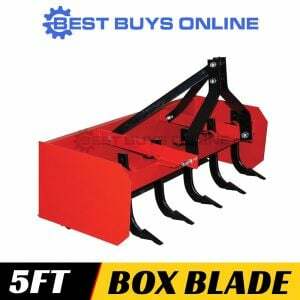 Attach the box blade to your tractor with the 3-point hitch and start working away. 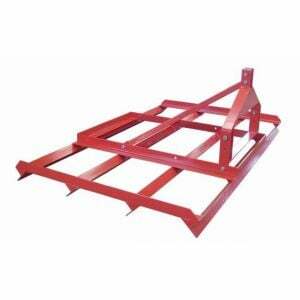 Ideal for levelling undulating ground. 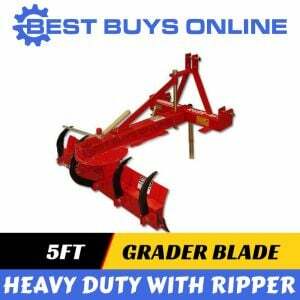 The rippers break up the soil and the follow behind blade levels off. 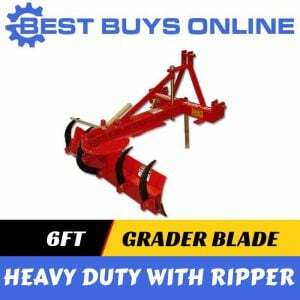 It's the perfect implement for breaking up, spreading & leveling top soil while also tilling. 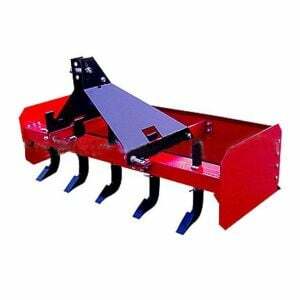 The rippers are height adjustable.